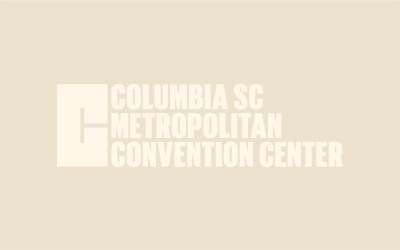 Review our floor plan or download our full facility guide, containing all the details that planners and exhibitors need to prepare for an event at CMCC. There are over 1,500 rooms within one mile of the convention center. We’re happy to arrange rooms for your group within walking distance of the center. Contact us for help!